Do you want a house of your own? Or do you already own a house and want to invest in another one? Your house is not just meant to be a place of shelter but it should also be looked from the perspective of a real estate investment that will fetch you good returns later on if you decide to sell the house or rent it out in the future. So, deciding to buy a new house is certainly a great decision. We, at Ranch Realty, can be the right solution for you. We bring you a wide variety of new homes for sale. We are a family owned full-service real estate and property management company with licensed and experienced real estate agents who work with several residential real estate owners and investors. So, whether you are looking for a single family home, a townhouse, or a condominium in areas like 85258, 85260, Gainey Ranch, McCormick Ranch, Phoenix, or Scottsdale, we can help you make a perfect choice. Here, we have put together a few things to keep in mind while choosing the right home for sale. Take a look. Make sure you choose the right size of the new house. You should base your decision on how many people plan to live in the house or how much space you want. The more lavishly you would want to have your stay, the bigger house you would want. The interior of the house is definitely important but how well you can plan the interior of the house will depend on the layout of the house. Focus on the architecture of the house and check if it is up to the mark or not. 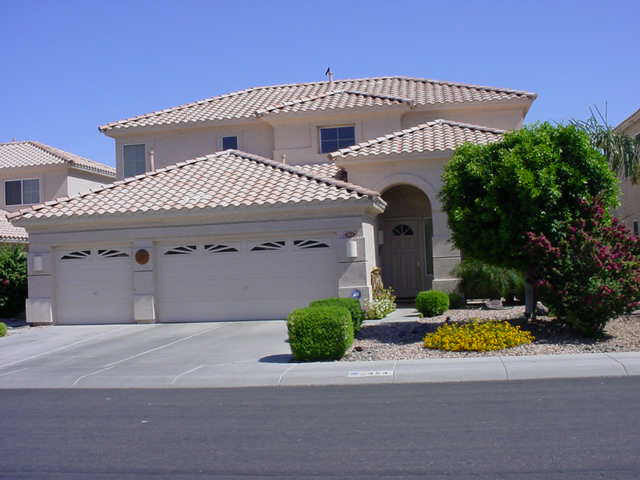 So, without any further delay, if you think we can help you with a new house, call us at 480-991-4000.